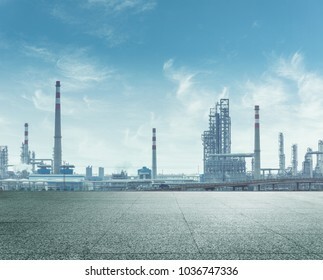 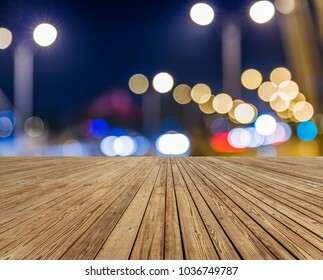 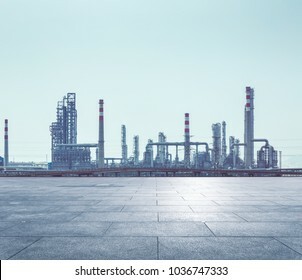 14,847 stock photos, vectors, and illustrations are available royalty-free. 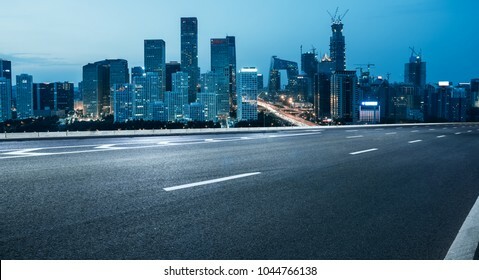 empty road with city skyline,beijing,china. 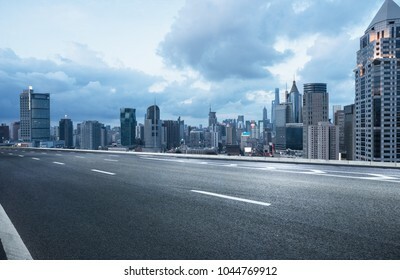 empty road with city skyline,shanghai,china. 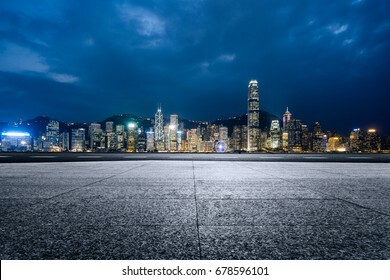 empty brick platform with Hong Kong skyline in background at night. 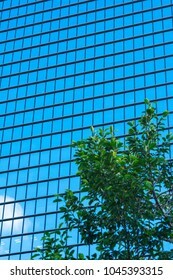 view of contemporary glass building with green trees,shanghai,china. 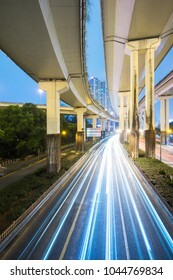 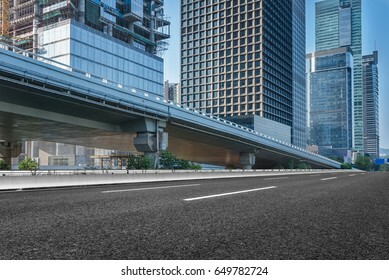 traffic trails on elevated freeway,shanghai,China. 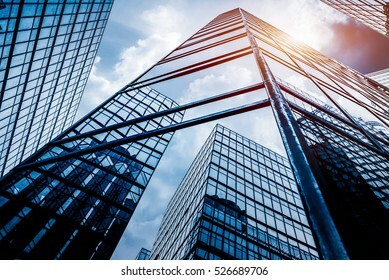 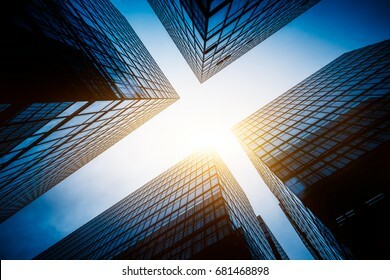 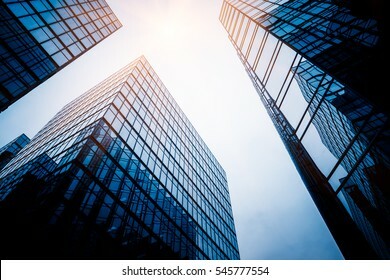 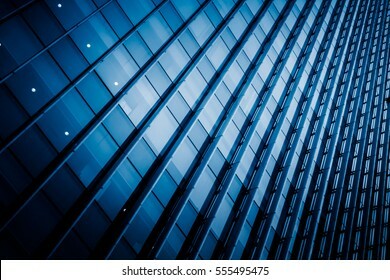 low angle view of modern office block buildings in Hong Kong,blue toned,China. 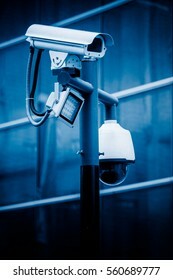 detail shot of CCTV security camera front of modern building,shot in Shanghai.China. 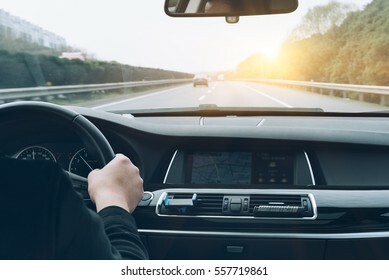 man driving car from rear view on the highway. 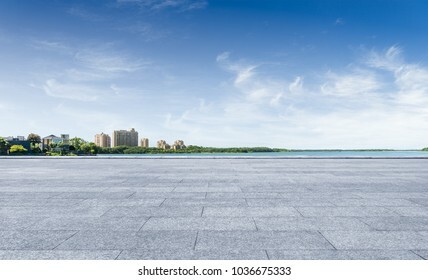 with empty tile floor on foreground,China. 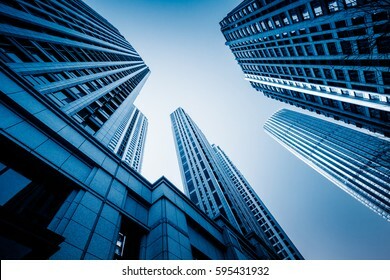 low angle view of skyscrapers in Shenzhen,China. 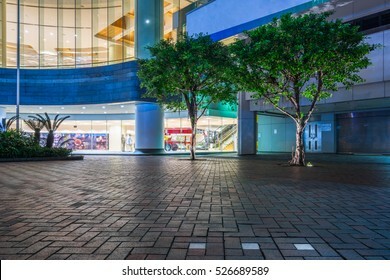 view of city square in Hong Kong,China. 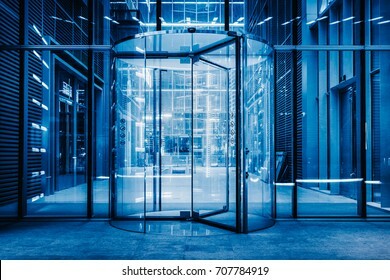 modern entrance with revolving door,blue toned. 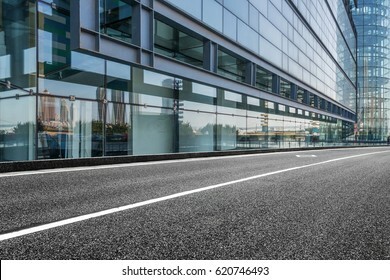 empty road travel through Hong Kong central,China. 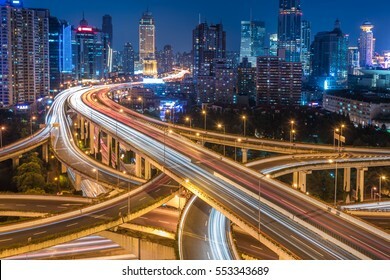 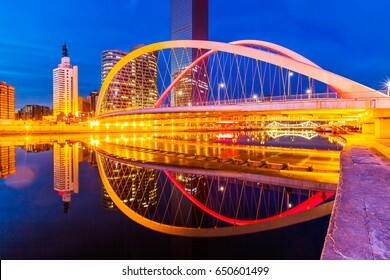 night view of rush-hour traffic in Nanpu overpass,elevated view,Shanghai,China. 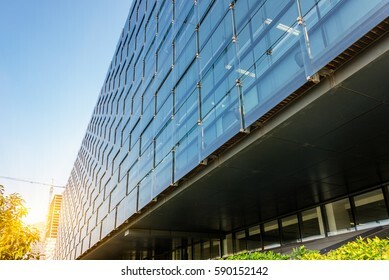 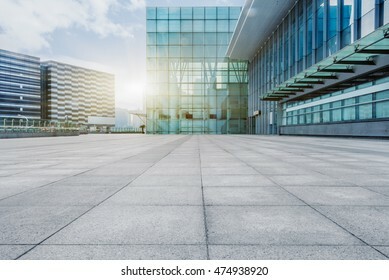 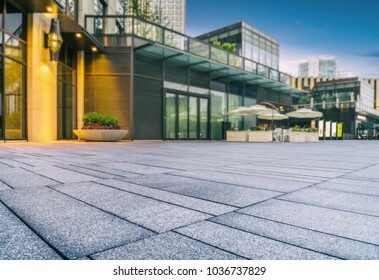 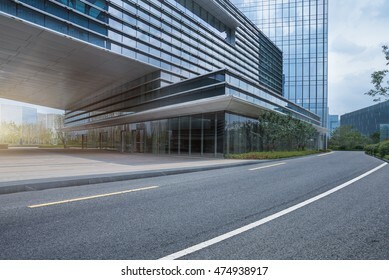 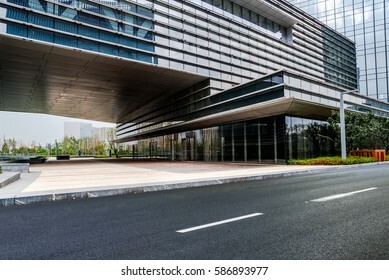 perspective view of office buildings waterfront,suzhou,jiangsu province,China,Asia. 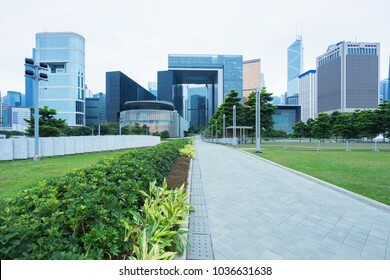 Hong Kong central district with city park,China,Asia. 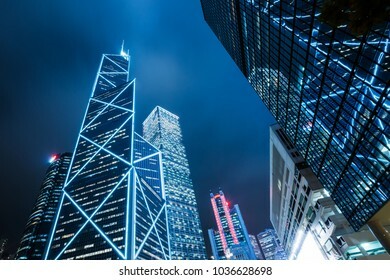 modern illuminated financial skyscrapers in Hong Kong,China. 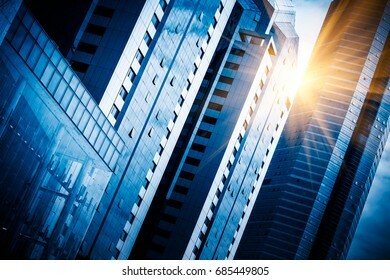 detail shot of modern business buildings in city of China. 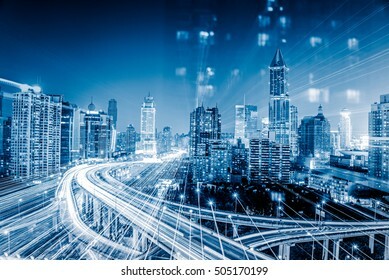 urban traffic with cityscape in city of China. 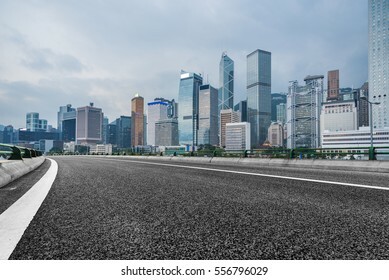 urban traffic with cityscape in Shenzhen,China. 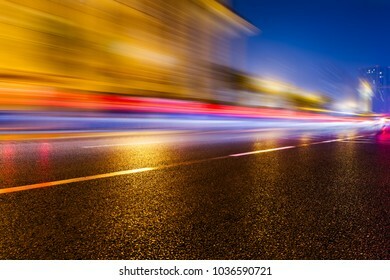 blurred traffic light trails on road at night in China. 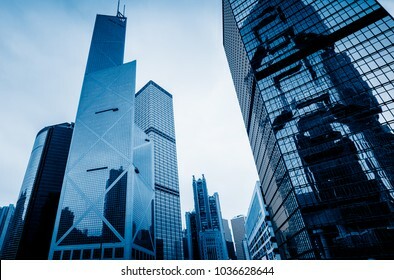 Skyscrapers from a low angle view in Shanghai,China. 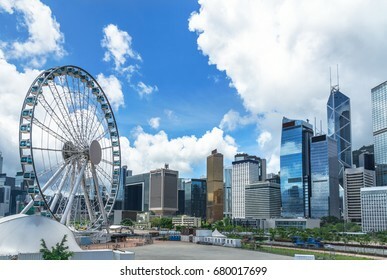 view of victoria harbor in Hong Kong,China. 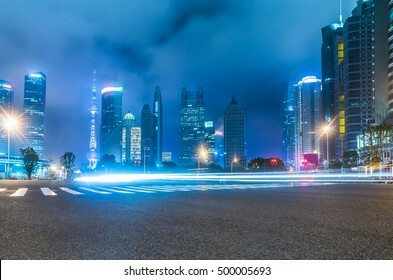 rush-hour traffic in downtown shanghai at night,china. 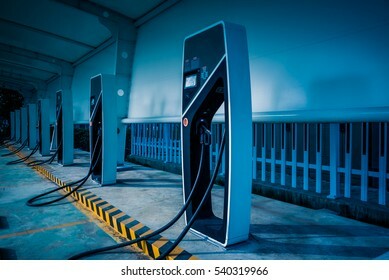 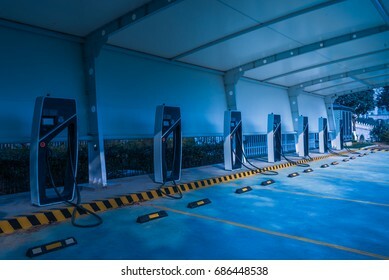 electric car charging station in Wuxi,China. 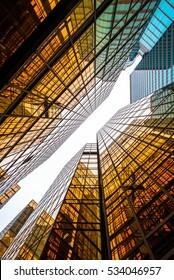 golden financial architecture face to face in Hong Kong of China. 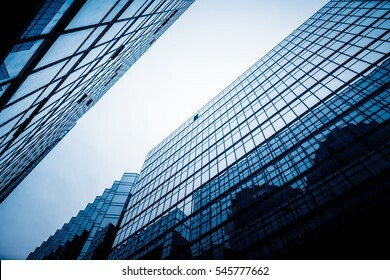 Close-Up Of Modern Office Buildings in city of China. 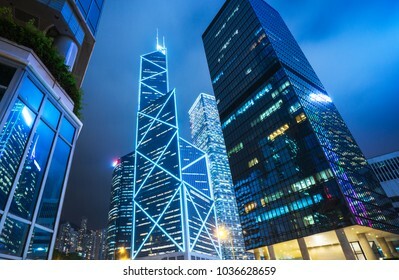 low angle view of business buildings in Hong Kong,China. 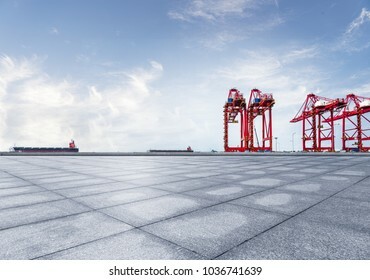 Tianjin,China,Asia.wooden floor in front of. 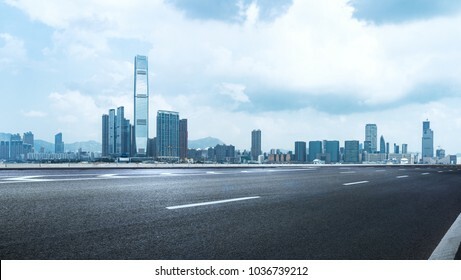 urban traffic view in modern city Shenzhen,China. 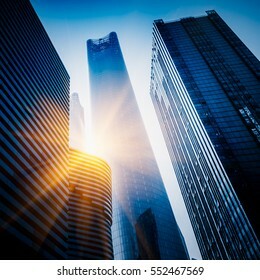 Skyscrapers from a low angle view in city of China. 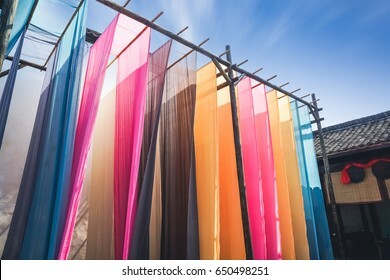 colorful fabric hanging to dry after traditional dye process,shot in Heng Dian Town,Zhejiang province of China. 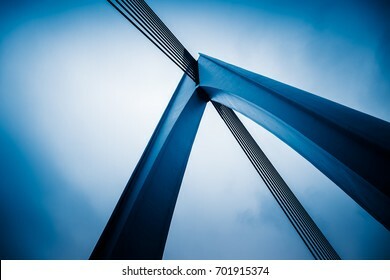 low angle view of silver steel bridge against sky. 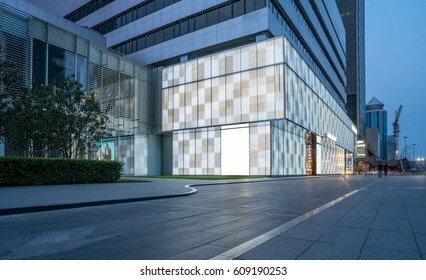 detail shot of modern architecture facade,business concepts,in city of China. 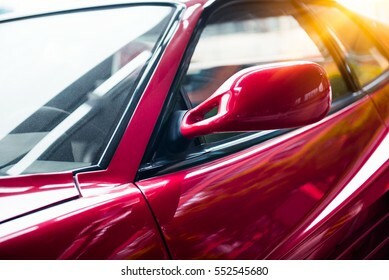 detail shot of old fancy car. 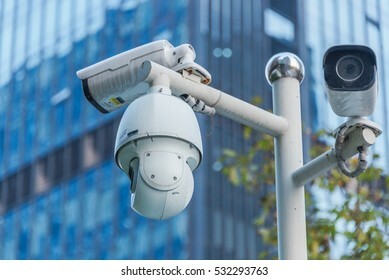 CCTV security camera front of a building in city of China. 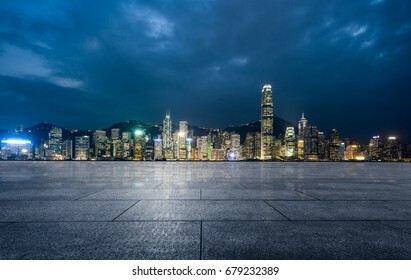 panoramic view of victoria harbor in Hong Kong,China. 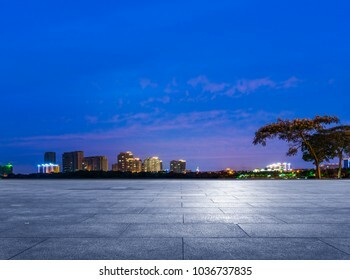 night view of suzhou skyline with tile floor on foreground,jiangsu province,China,Asia. 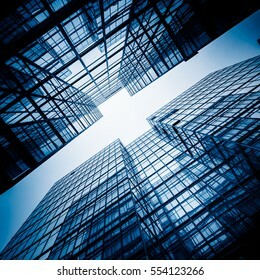 directly below of modern office block buildings in Hong Kong,blue toned,China. 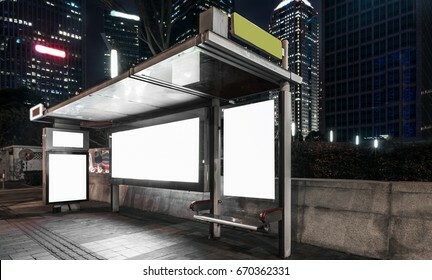 Blank billboard at bus stop at night in city of China. 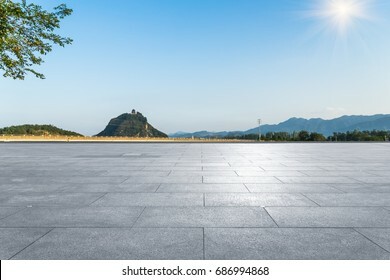 empty brick platform with mountain landscape in background . 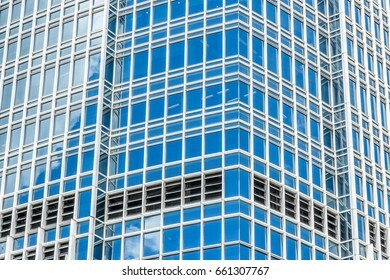 detail shot of modern architecture facade,business concepts,shot in city of China. 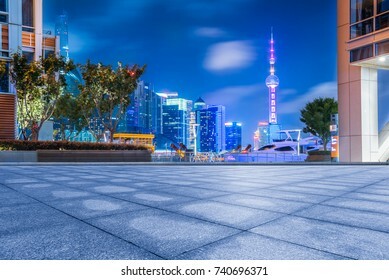 empty brick platform with Shanghai skyline in background at night. 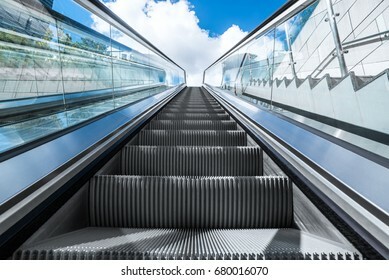 detail shot of escalator in modern buildings or subway station. 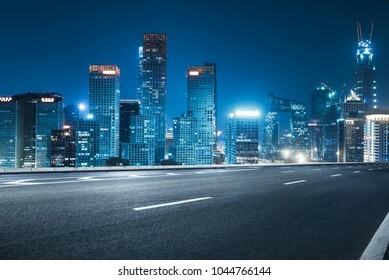 Downtown City skyline along the River at night in Tianjin,China. 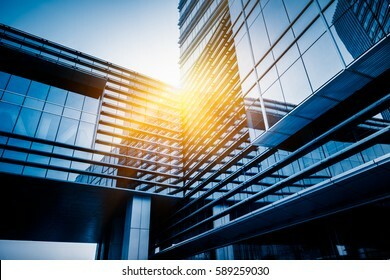 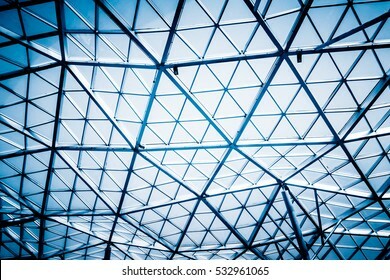 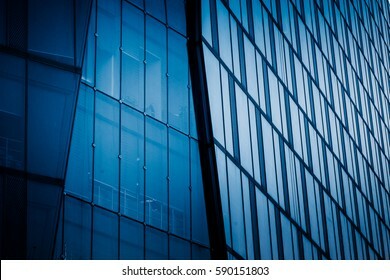 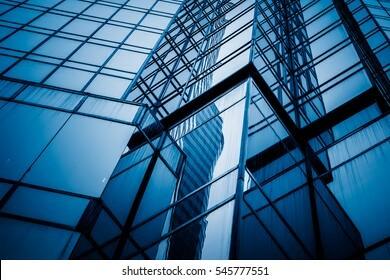 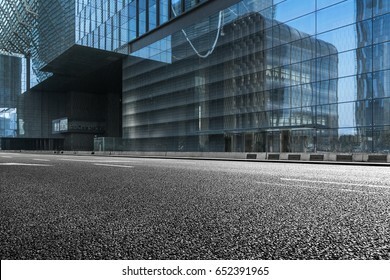 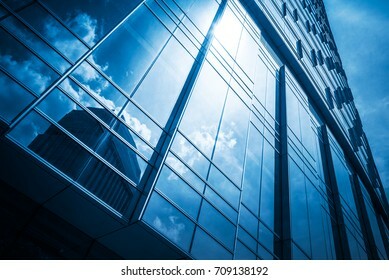 detail shot of modern architecture facade,business concepts in blue tone,shot in city of China. 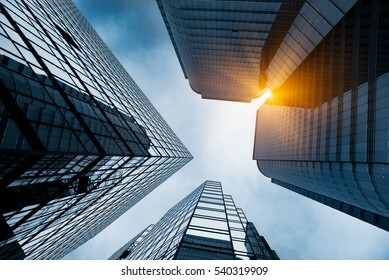 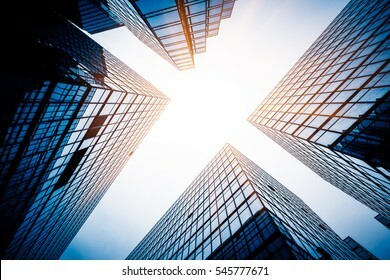 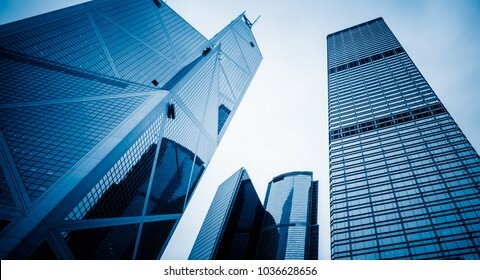 Skyscrapers from a low angle view in modern city of China. 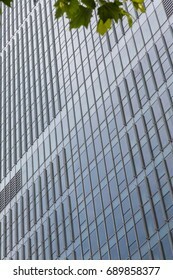 detail shot of high-rise buildings in modern city,Shanghai,China. 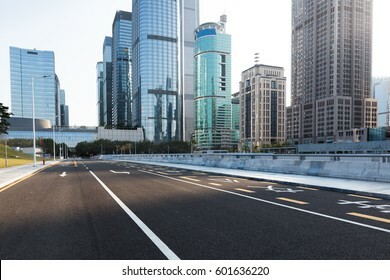 Empty downtown street intersection,shot in Shanghai,China. 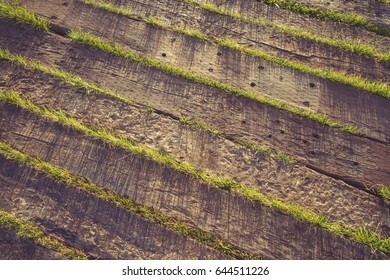 full frame shot of wooden walkway on grass. 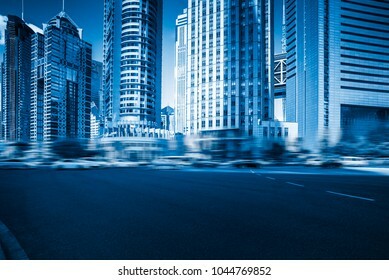 traffic road through modern city in Shanghai, China. 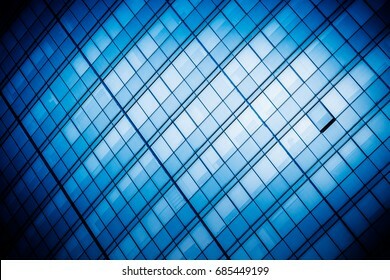 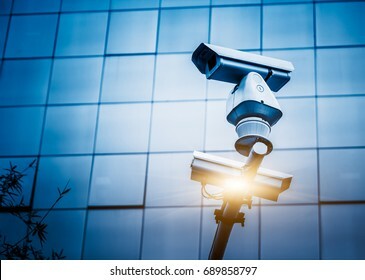 CCTV security camera against building in blue tone. 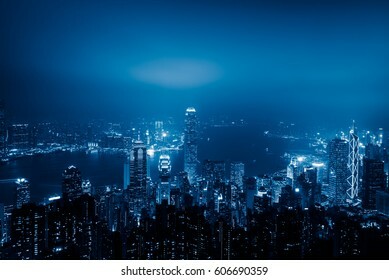 city financial district in Hong Kong,China. 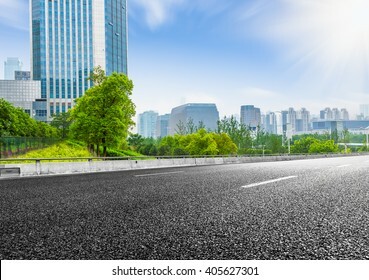 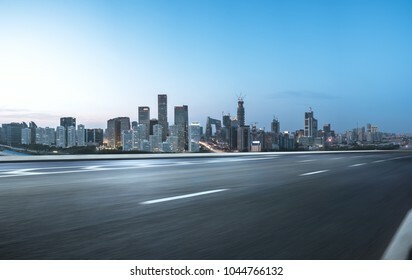 empty highway with cityscape and skyline of Hong Kong,China. 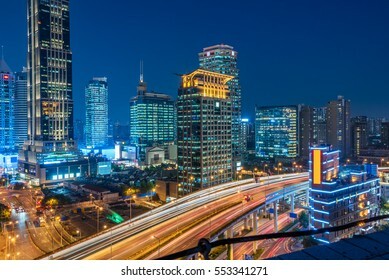 urban traffic with cityscape in Shanghai,China. 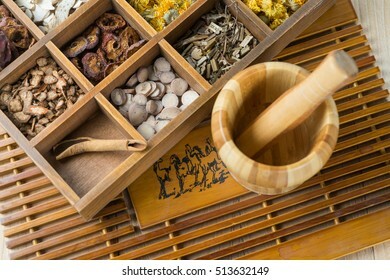 Chinese Herbal Medicine in box on table. 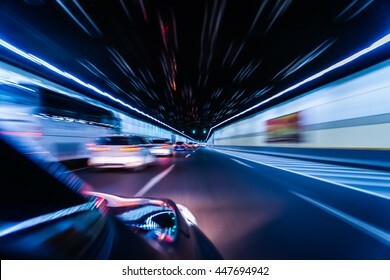 Blurry chromatic color tunnel car traffic motion blur. 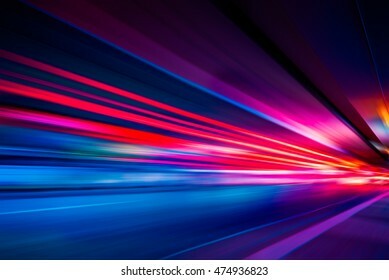 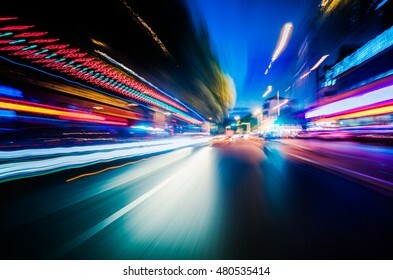 Motion blur visualizies the speed and dynamics. 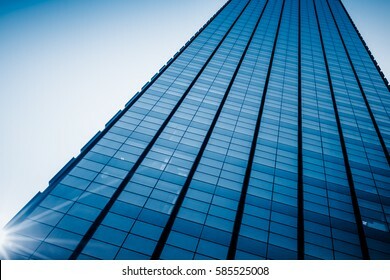 Skyscraper from a low angle view in Shanghai,China. 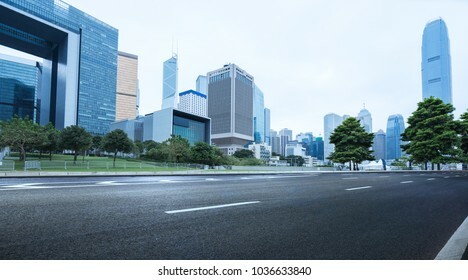 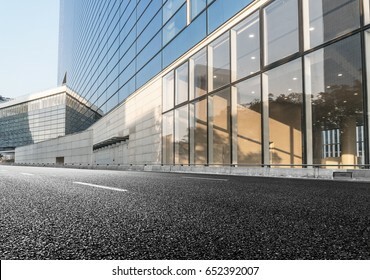 empty road and modern office block buildings against sky,Hong Kong,China. 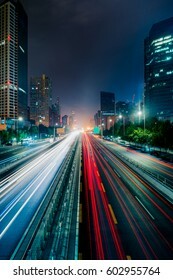 long exposure of car trails at night,China. 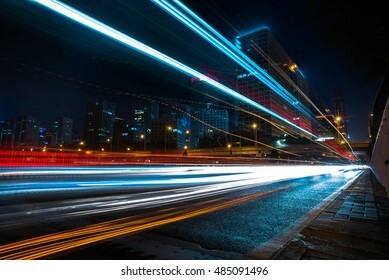 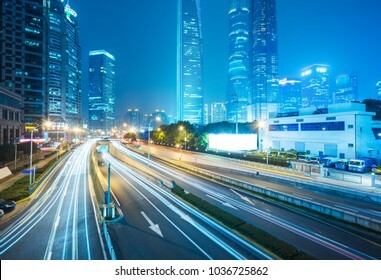 light trails on city street with cityscape at night in China. 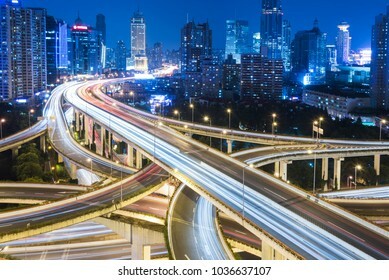 Aerial View of Shanghai overpass at Night in China. 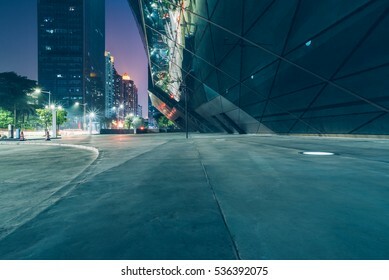 city empty plaza in financial district of China. 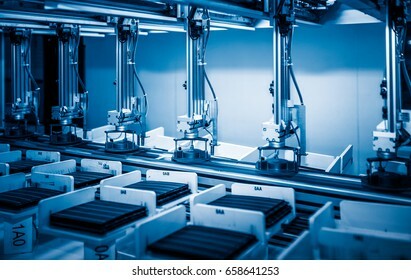 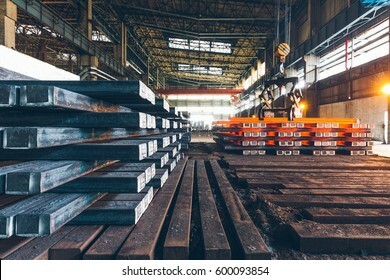 workers and machinery in a solar panel manufacturing industry factory. 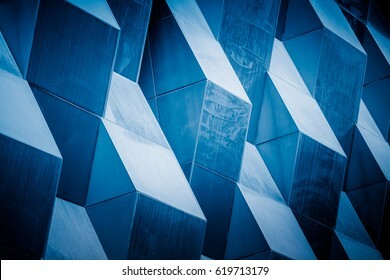 Detail shot of patterned wall,Architectural feature, close-up. 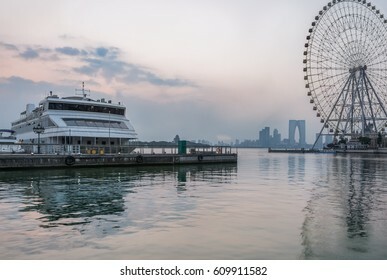 The Gate of the Orient by the Jinji Lake in Suzhou,China. Traffic light trails in downtown of Hong Kong,China. 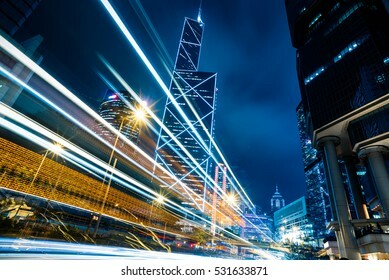 urban traffic with cityscape in Hong Kong,China. 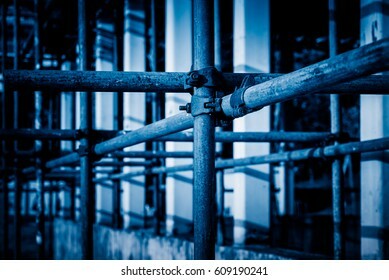 full frame shot of scaffold,construction site. 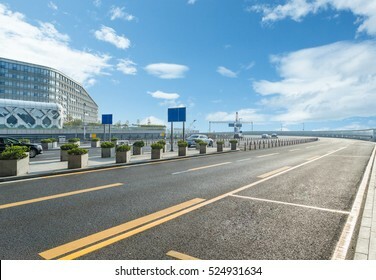 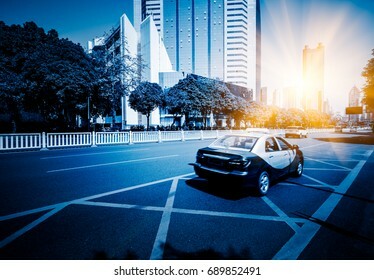 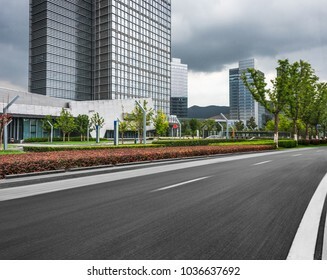 urban traffic road with cityscape in modern city of China.